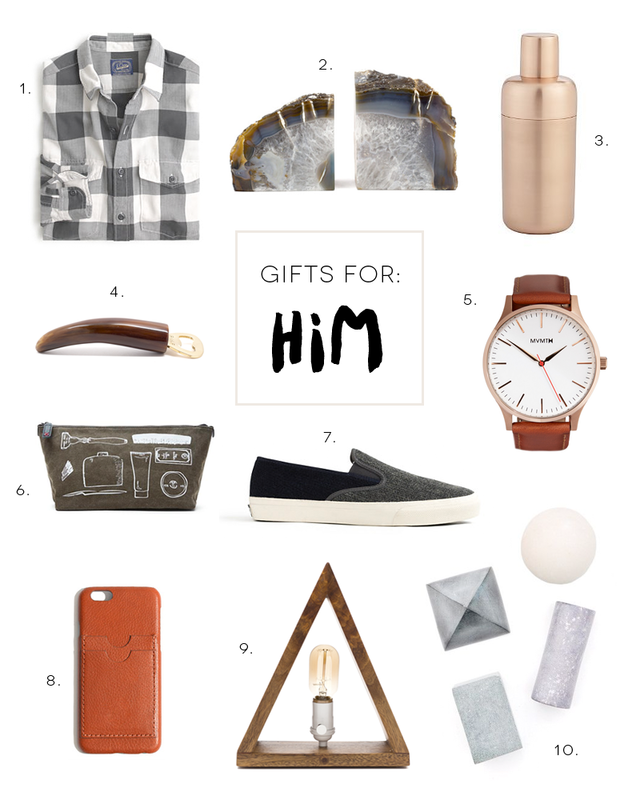 Guys always seem to be the hardest to shop for (or at least I always think so! ), so today I've rounded up a few gift ideas for the fine fellows in your life. I'll be honest though, I wouldn't mind getting a few of these gifts myself!